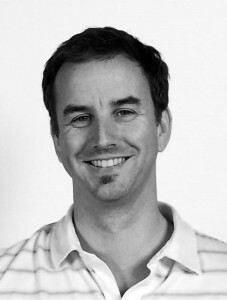 Philip Holt has been in the games industry since 1992 and has held a variety of design and management roles. Before starting Row Sham Bow in 2011, he was general manager of EA Tiburon, where he oversaw all aspects of production and development of Madden, NCAA Football, Tiger Woods PGA Tour, and others. His new company, Row Sham Bow, is a new game development studio which launched Woodland Heroes, a Facebook strategy game, in October of 2011. Holt and his team of developers and designers are currently brainstorming something very different as a follow-up game. Mr. Holt serves on the boards of Dr. Phillips Performing Arts Center, UCF’s College of Engineering and Computer Science, Florida High Tech Corridor Council, and the PRISM Project.